Green is the way forward, sparkling green carbonate and low on calorie. Bubble but no trouble! Try our latest family member. While traveling it is very essential that you drive safely and are attentive at all times. Wild Cat Energy Drink is that essential drink for those who drive long distances and longer miles. 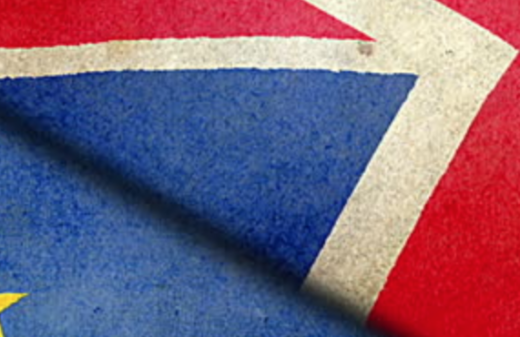 This message goes out to all the Students who are of age 18 and over. Wild Cat Energy Drink will give you that extra mile in concentration for the mind and body. This will help you during your lectures and classes and may bring the best out of you. 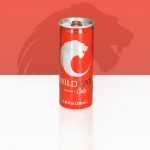 In need of performance during your work time, albeit in front of your boss, your colleagues or during professional presentations and experiments, grab a refreshing can of WildCat to quench that thirst and enhance the body and brain. 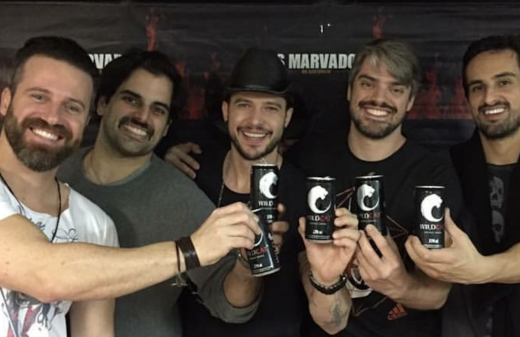 Even a boss needs an Energy Boost now and then !!! 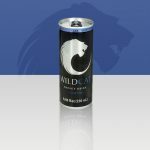 Wild Cat Energy Drink gives you an easier metabolism. 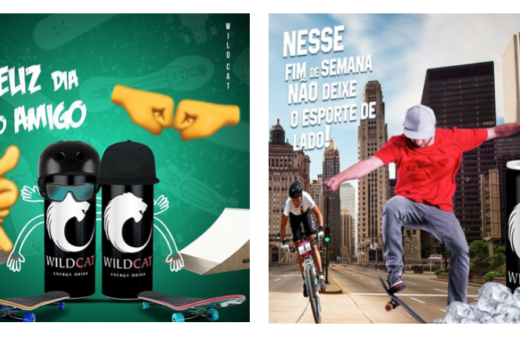 Wild Cat Energy Drink gives you that extra edge when involved in, extreme sports, gaming, athletics, outdoor pursuits, skiing. 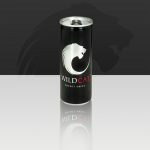 WildCat stimulates your body and gives you that extra WildKick !! WildCat Energy Drink has been crawling besides me from my young days. Only now I have realised the value of this brand. Try it and then you will believe in it. I love this brand and can see it moving high places. Great drink, great taste and great to see it in India. I’m with you guys all the way. Taste, Logo and Branding - all represents (ME). Wildcat is the freshest new energy drink on the market. It's the perfect mix of flavours, with a kick that will keep you going all day long. Competitors watch out: One sip of Wildcat and it'll have you clawing for more. I like it, actually I love it! It’s a great product. It gives me energy. The guys behind the brand are amazing, just like the refreshing taste. I’m not a fan of energy drinks but this ones close to me forever. The brand just fits in nicely. We love it back and front stage. Let’s Go WildCat Let’s Go... Start with Texas. As soon as I reach to the end of the can, it gives me that powerful feeling. Wild Cat makes my acting seem so easy. Wild Cat Energy is amazing. It does wonders when I’m just about to go on stage and perform live. So energising. This Energy Drink brings the best out of me when I’m modelling. Can you send me more please?